The Courier's week begins with criticism of Fife Council, praise for the police, analysis of the effects of Japanese radiation and awe at the astonishing longevity of the Lady of the Lowes. Dundee United proved sometimes the darkest hour is just before dawn, as they followed their worst performance of Peter Houston's reign with one of the best. 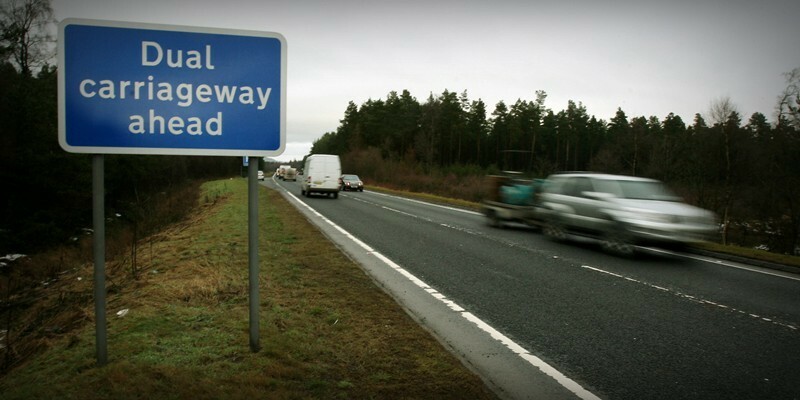 An online petition calling for the A9 to be dualled in its entirety has passed the 10,000-signature barrier. 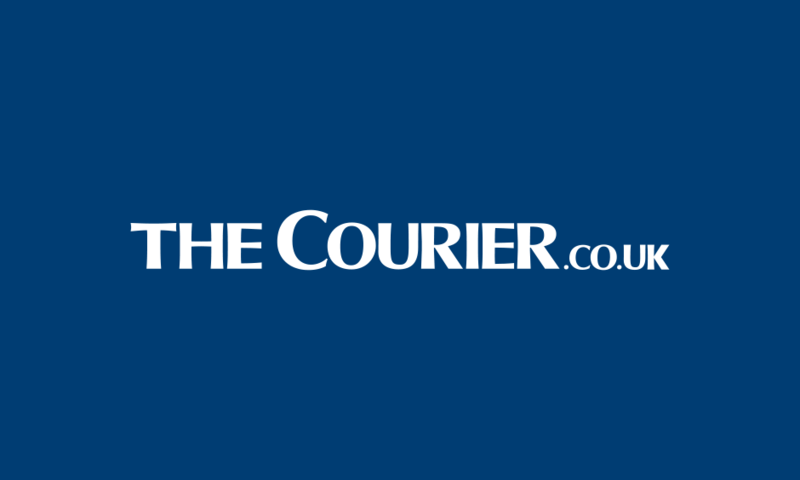 An increasing number of inconsiderate drivers are failing to respect funeral corteges as they travel on Scotland's roads. 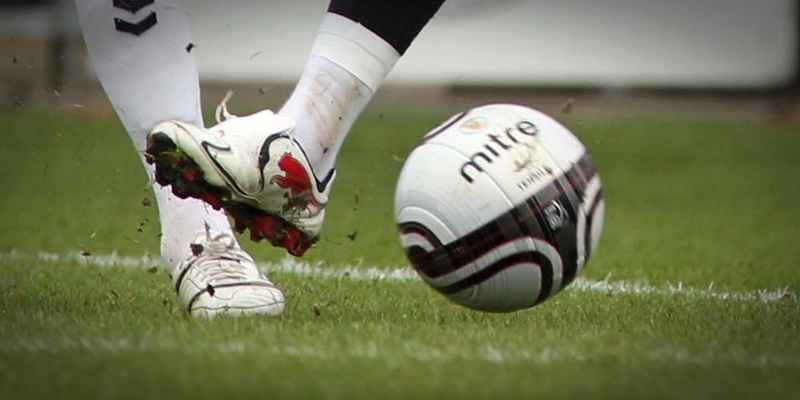 It remains unclear as to what impact intense football training has on the bone growth of young males. 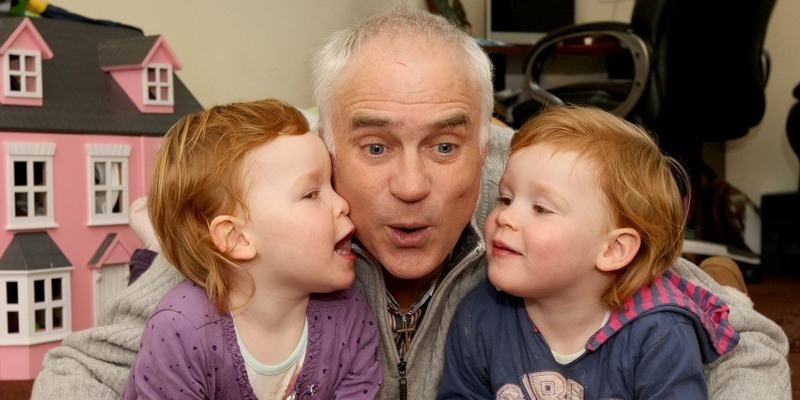 Former Dundee striker Ian Fleming has fought many a battle on the pitch, but he admits he has been almost reduced to tears by the generosity of others as he and his family prepare for the biggest fight of their lives so far. 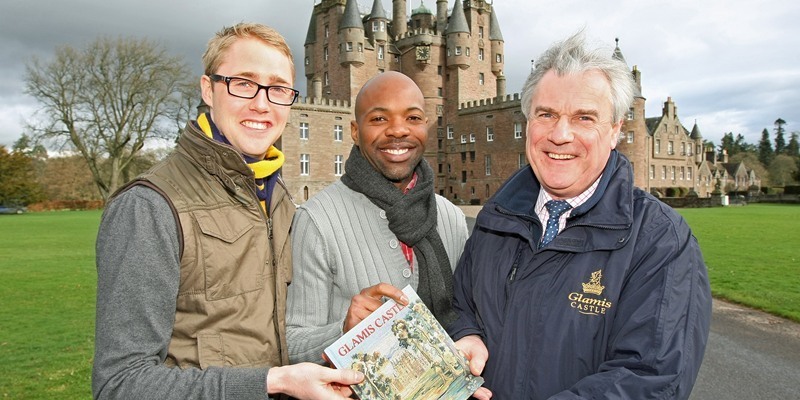 Home and abroad have combined for a memorable start to the 2011 season at Glamis Castle. 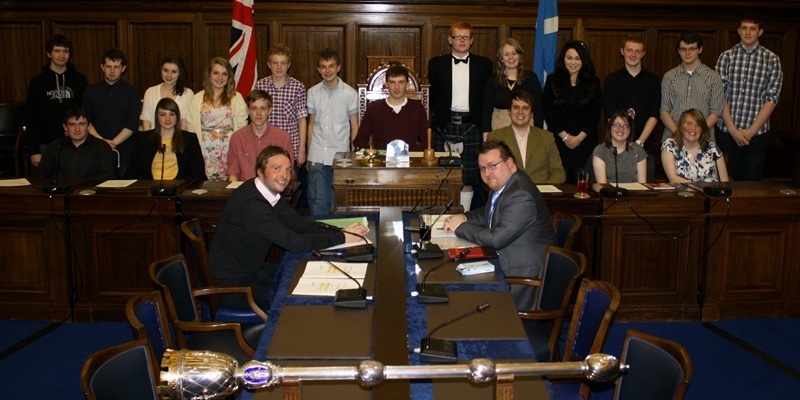 Dundee Youth Council was officially launched this week at the city chambers. 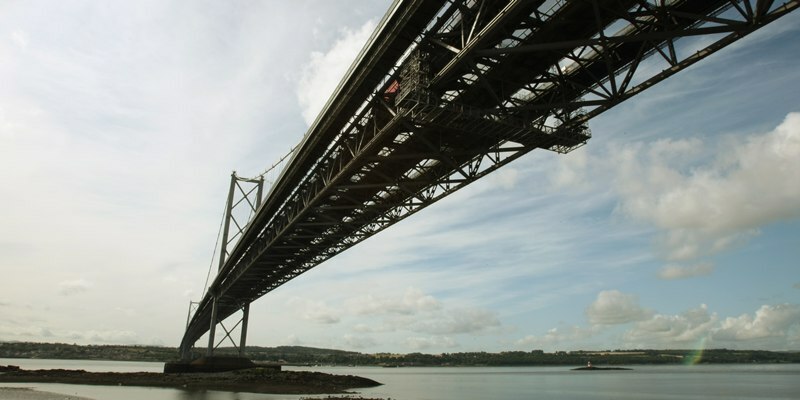 The public will get a rare chance to see behind the scenes at the Forth Road Bridge this summer when the bridge authority opens its doors for its second open week. 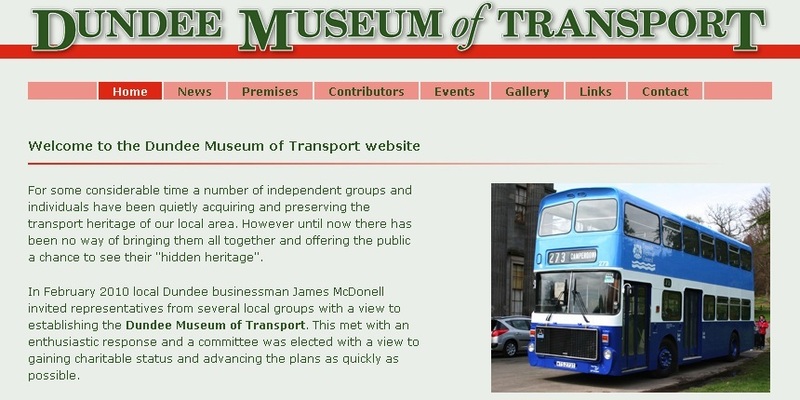 Dundee Museum of Transport has secured a temporary home in the west end to get its exhibitions up and running.